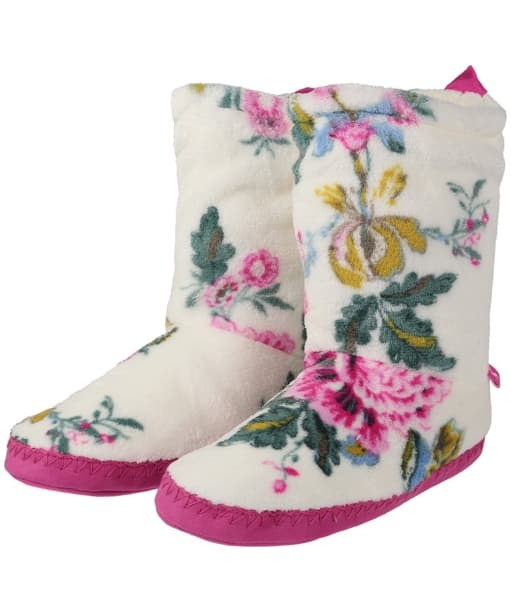 Rated 5 out of 5 by Supernova from Warm, soft and comfortable These slippers remain my absolute favourites. 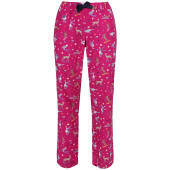 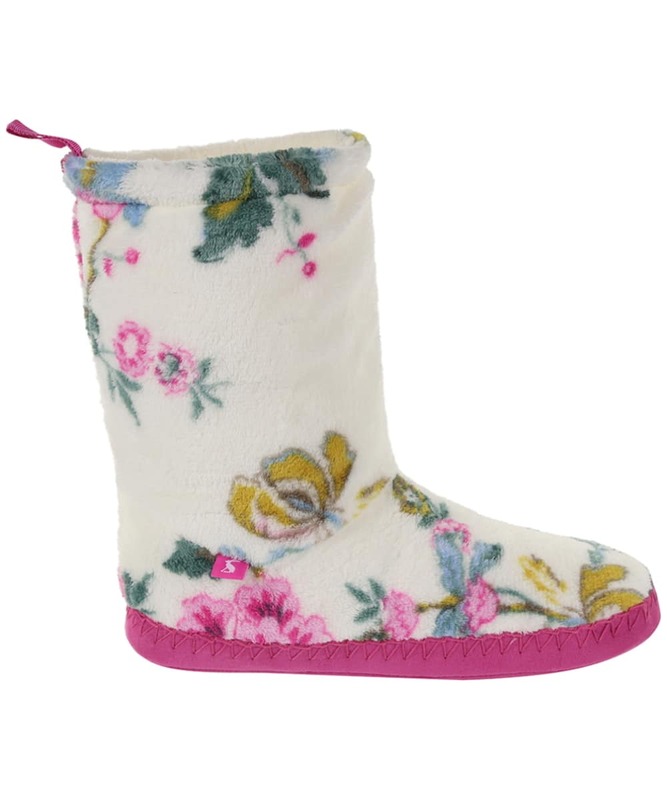 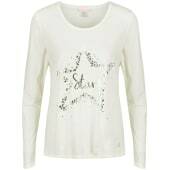 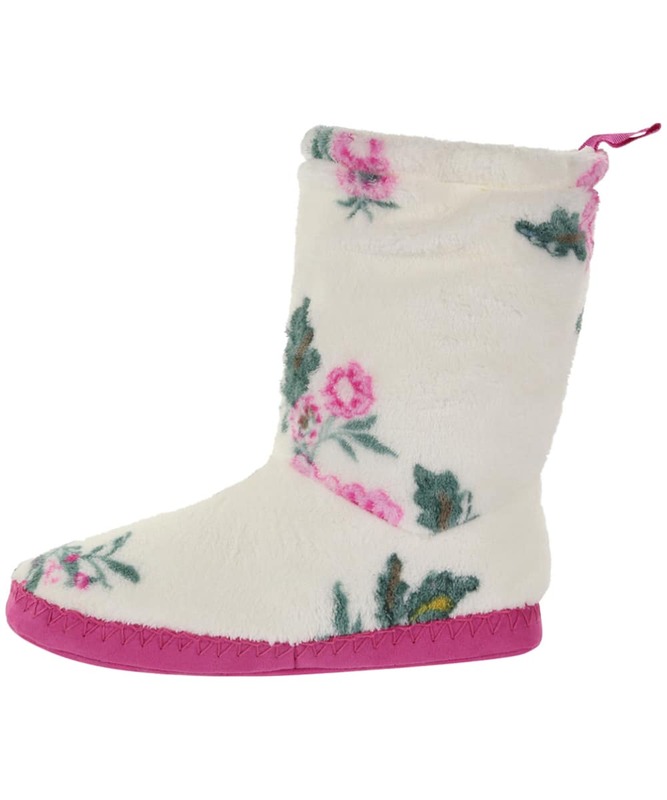 They never fail to deliver sumptuous comfort and warmth, and look fantastic! 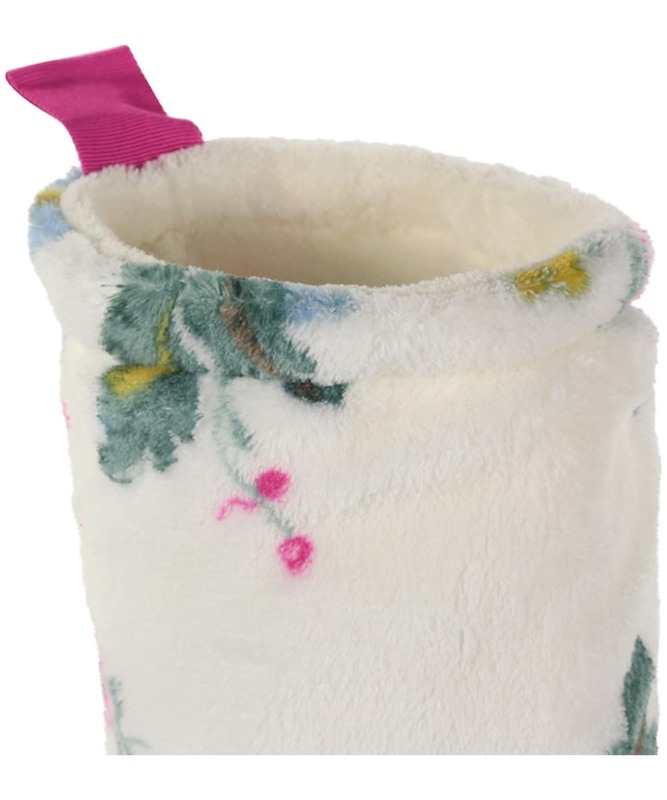 This cream chinoise design has drawn lots of admiration! 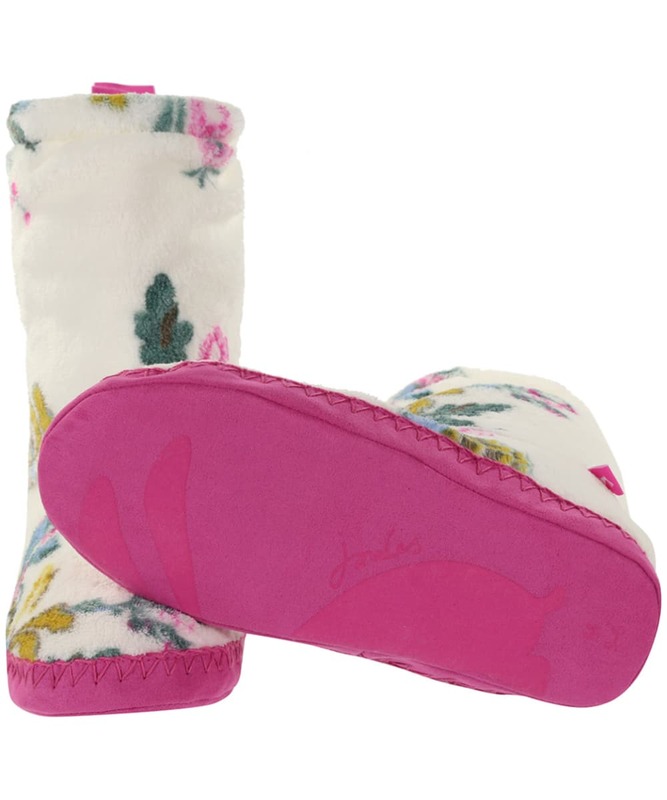 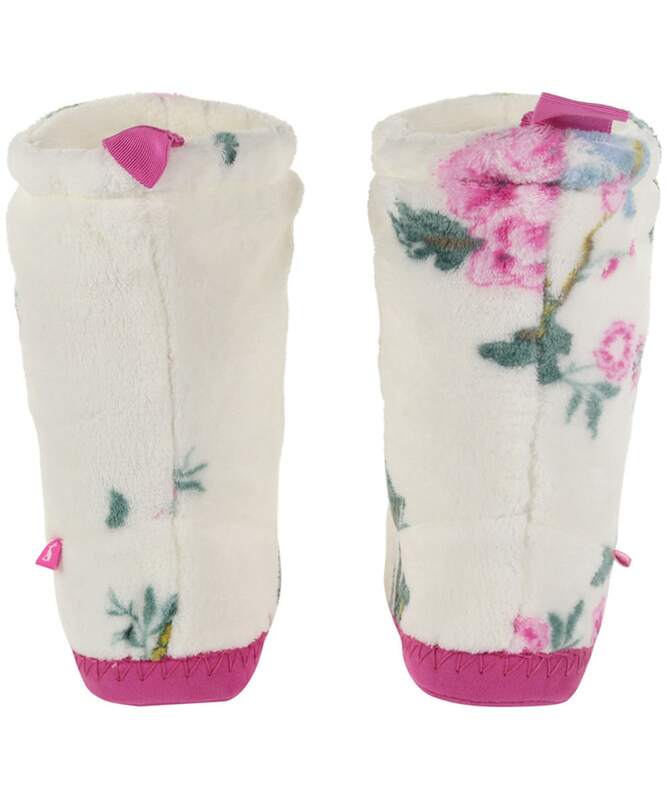 Women’s Joules Homestead Fleece Lined Slipper Socks - Cream Chinoise is rated 5.0 out of 5 by 1.